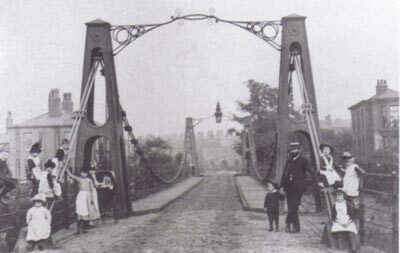 Soldiers marching on the Broughton Suspension Bridge in Manchester, England result in it collapsing. On 12 April 1831, the 60th Rifle Corps carried out an exercise on Kirsal Moor under the command of Lieutenant Percy Slingsby Fitzgerald, the son of John Fitzgerald, Member of Parliament and brother of the poet Edward FitzGerald. As a detachment of 74 men returned to barracks in Salford by way of the bridge, the soldiers, who were marching four abreast, felt it begin to vibrate in time with their footsteps. Finding the vibration a pleasant sensation some of them started to whistle a marching tune, and to “humour it by the manner in which they stepped”, causing the bridge to vibrate even more. The head of the column had almost reached the Pendleton side when they heard “a sound resembling an irregular discharge of firearms”. Immediately, one of the iron columns supporting the suspension chains on the Broughton side of the river fell towards the bridge, carrying with it a large stone from the pier to which it had been bolted. The corner of the bridge, no longer supported, then fell 16 or 18 feet into the river, throwing about 40 of the soldiers into the water or against the chains. As the river was low and the water only about two feet deep at that point none of the men were killed, but 20 were injured, including six who suffered severe injuries including broken arms and legs, severe bruising, and contusions to the head. An investigation found that a bolt in one of the stay-chains had snapped at the point where it was attached to the masonry of the ground anchor. There was criticism of the construction method used, as the attachment to the ground anchor relied on one bolt rather than two, and the bolt was found to have been badly forged. A number of other bolts were also bent but had not broken. It emerged that three years previously the distinguished Engineer, Eaton Hodgkinson FRS, had expressed some doubt about the strength of the stay chains compared with that of the suspension chains. He had said that they should be rigorously tested, but they were not. It also came to light that some time before the accident one of the cross bolts had started to bend and crack, although it was believed to have been replaced by the time of the accident. The conclusion was that, although the vibration caused by the marching had precipitated the bolt’s failure, it would have happened anyway. 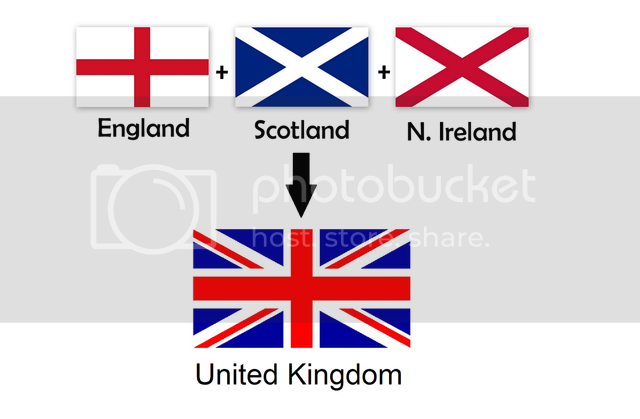 English and Scottish ships adopt the Union Jack as their flag. The Union Jack or Union Flag, is the national flag of the United Kingdom. The flag also has an official or semi-official status in some other Commonwealth realms, an official flag in Canada and known there as the Royal Union Flag. Further, it is used as an official flag in some of the smaller British overseas territories. The Union Jack also appears in the canton of the flags of several nations and territories that are former British possessions or dominions. On 12 April 1606, a new flag to represent this regal union between England and Scotland was specified in a royal decree, according to which the flag of England, and the flag of Scotland , would be joined together, forming the flag of England and Scotland for maritime purposes. King James also began to refer to a “Kingdom of Great Britaine”, although the union remained a personal one. The present design of the Union Flag dates from a Royal proclamation following the union of Great Britain and Ireland in 1801.The flag combines aspects of three older national flags: the red cross of St George of the Kingdom of England, the white saltire of St Andrew for Scotland, and the red saltire of St Patrick to represent Ireland. The Union Flag is adopted as the flag for use on the English and Scottish ships. Terry Fox begins his “Marathon of Hope”. Soldiers who were marching on the Broughton Suspension Bridge in Manchester, England cause it to collapse. The Soviet submarine K-8, carrying 4 nuclear torpedoes, sinks in the Bay of Biscay after a fire. 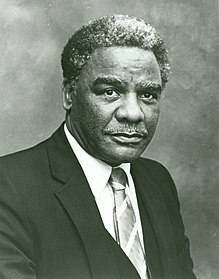 The polio vaccine is declared safe and effective.